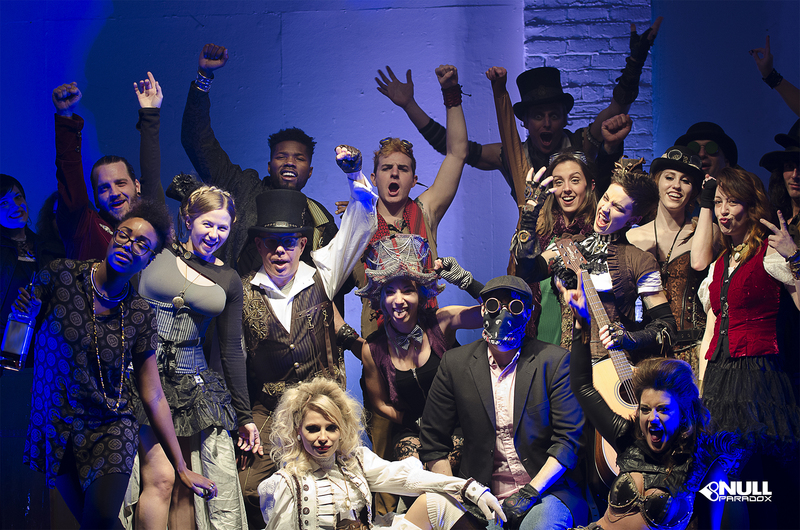 Thank you to everyone who was part of our film shoot in Detroit for our song Addiction! 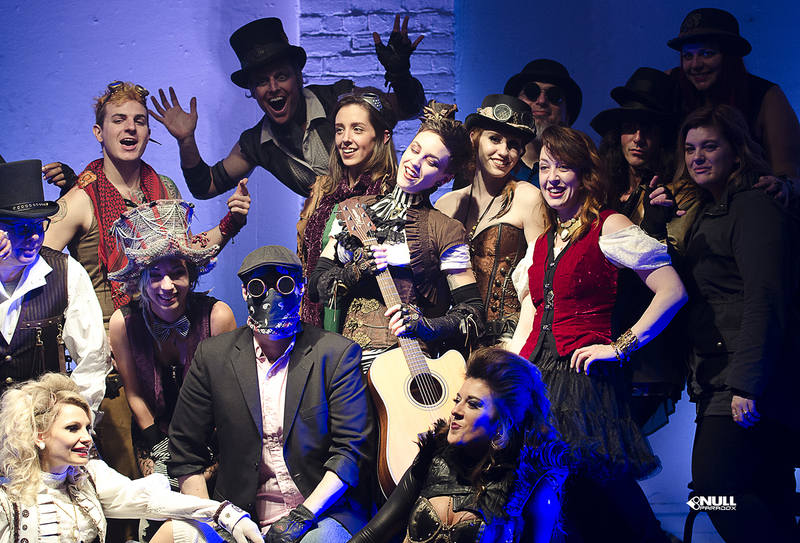 Cast, crew, and our wonderful Steampunk friends were amazing. Thank you also to the Tangent Gallery and Longacre House for your hospitality. We can’t wait to share the completed film with you. Photos from Tangent Gallery in Detroit.